The mini wallet fits easily into any bag due to its small size. 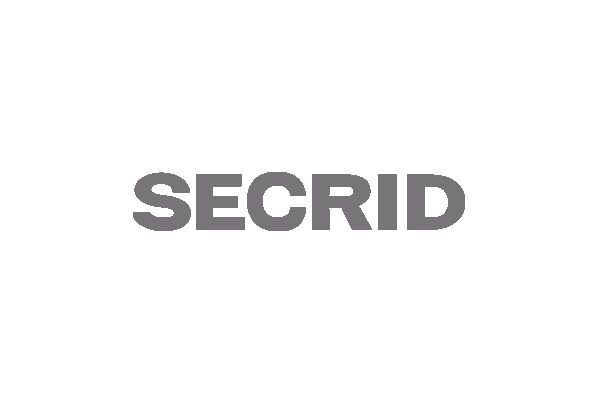 Thanks to the Secrid Cardprotector as a base, Miniwallet is a compact and secure wallet. Six cards fit in the card protector. In addition, Miniwallet offers enough space for some banknotes, receipts, business cards and some coins.